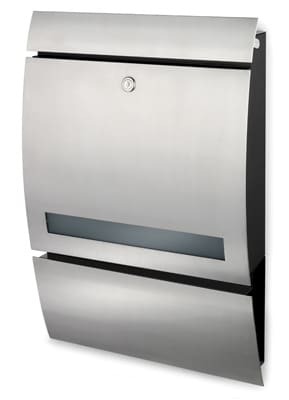 Stainless steel Blomus Signo Wall Mount Mailboxes is a contemporary design that harmonizes form and function. 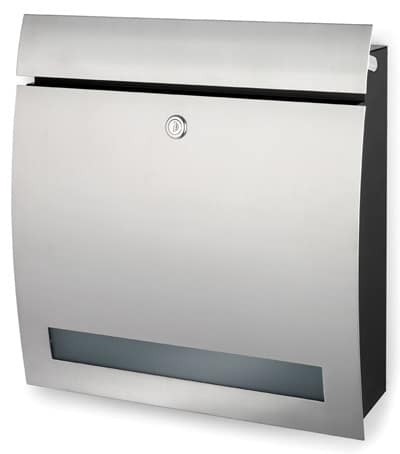 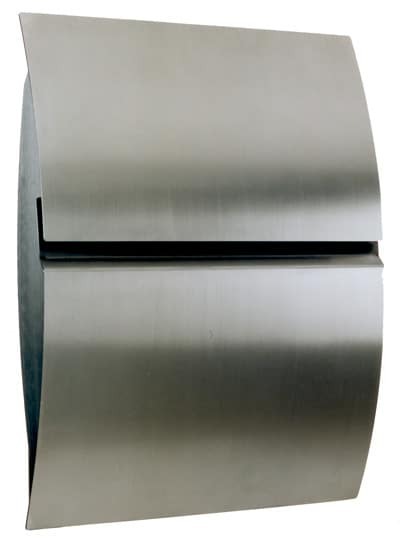 Made from non-corrosive 18-8 stainless steel, this locking wall mount mailbox keep mail secure. 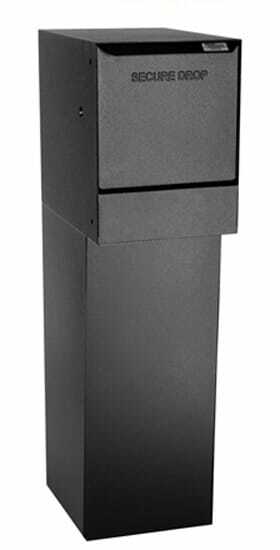 Model features a bottom glass view window so you can easily spot mail. 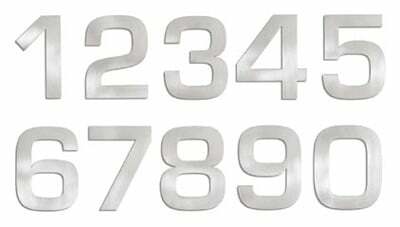 An optional newspaper holder is available as well as corresponding Blomus Signo Stainless Steel House Numbers for a uniform look. 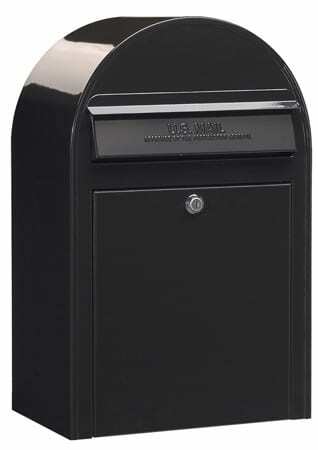 Blomus Signo Wall Mount Mailboxes comes with a heavy duty lock and 2 keys as well as all necessary mounting hardware. 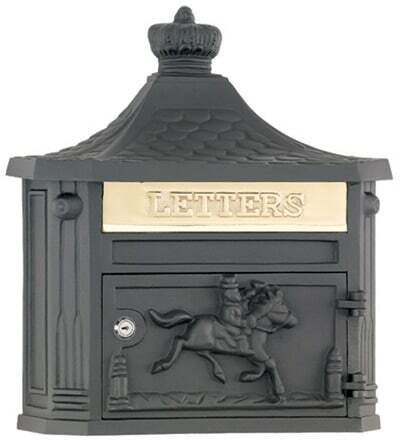 Your mail will stay safe from the weather while still giving you the nice look of glass.